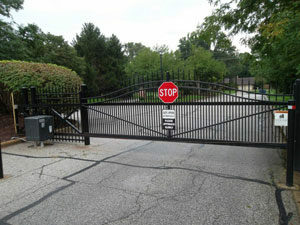 Estate gates play a big role for your property or neighborhood. For one, they act as perhaps the most important security feature. 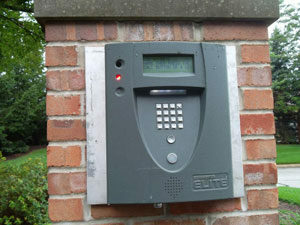 With a professionally installed estate gate, you can rest assured knowing the entrance of your property is protected. Additionally, estate gates often give visitors their first impression of your property. Mike’s Fencing supplies and installs the highest quality estate gate products and will take the time to help you find the perfect fit. If you’re looking for an estate gate in Warsaw, Plymouth, or the surrounding South Bend area, give us a call!